The AHA Precision Medicine Platform is a cloud-based technology solution that enables the global medical research community to accelerate breakthroughs in cardiovascular and brain diseases. Streamlined access to diverse datasets. Data harmonization. State of the art analytics tools. 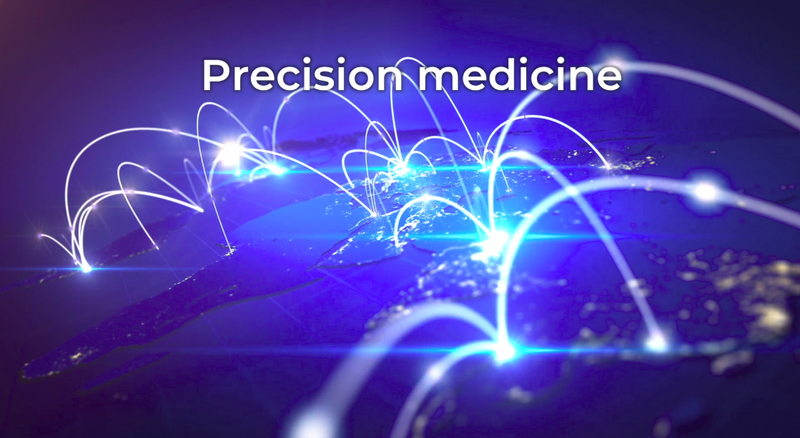 The Precision Medicine Platform - powered by Amazon Web Services - is a strategic initiative of the American Heart Association's Institute for Precision Cardiovascular Medicine.